The power of nature’s purest elements have been brought together in this unbelievable body care system! 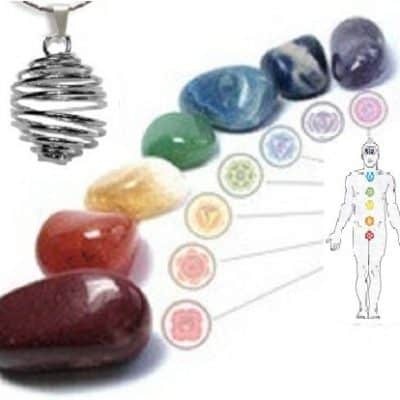 Andrew has formulated these “energy mists” based on the Chakra system and the needs of his patients! He has formulated the seven scents to nourish and hydrate your skin in a light, fresh scent and honor your aura with a blend of pure Angel’s Mist essential oils and genuine crystals! 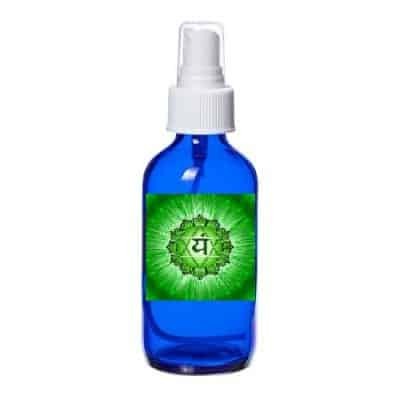 Designed around Andrew’s newest ebook The 7 Day Chakra Healing Program, each bottle of Chakra Myst spray begins with energy infused blend of pure Angel’s Mist essential oils and then combines them with a natural emulsifier of jojoba and Andrew’s genuine crystals. 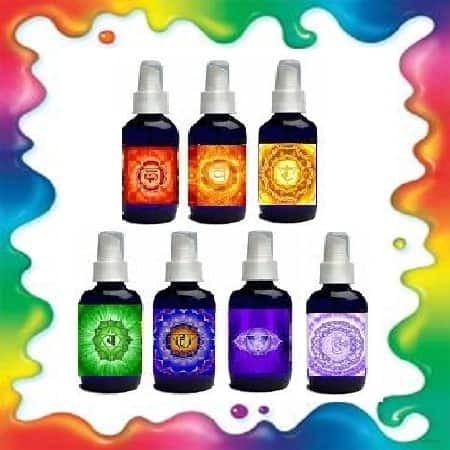 Each spray invites a different Chakra related intention to heal your body and soul and supports the specific healing properties of each blend. Each 4 oz bottle is blessed to amplify its full healing potential. 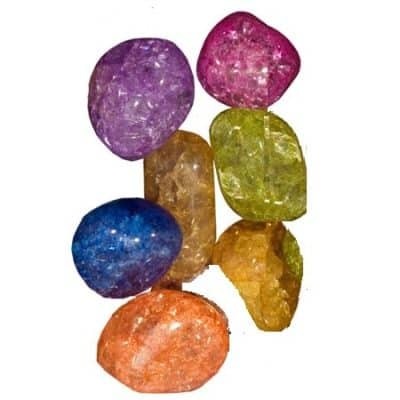 They can easily be used as part of a healing system with The 7 Day Chakra Healing Program.